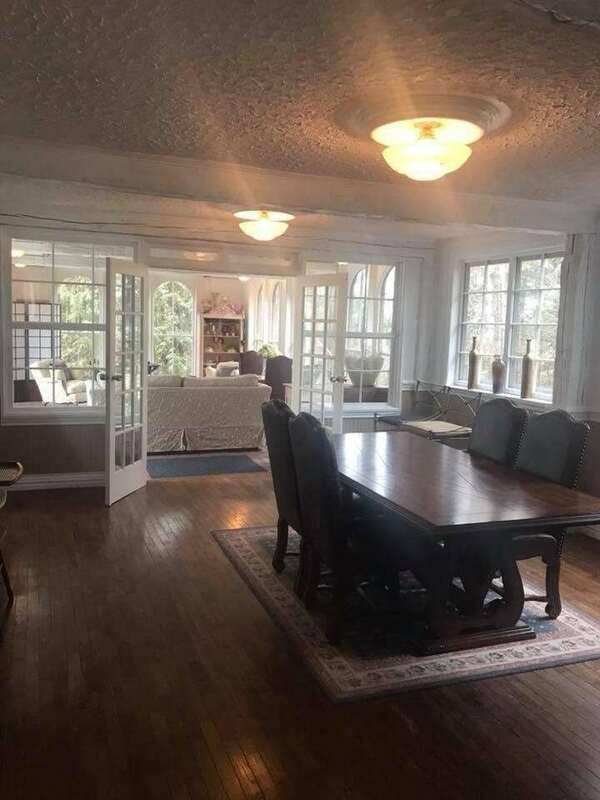 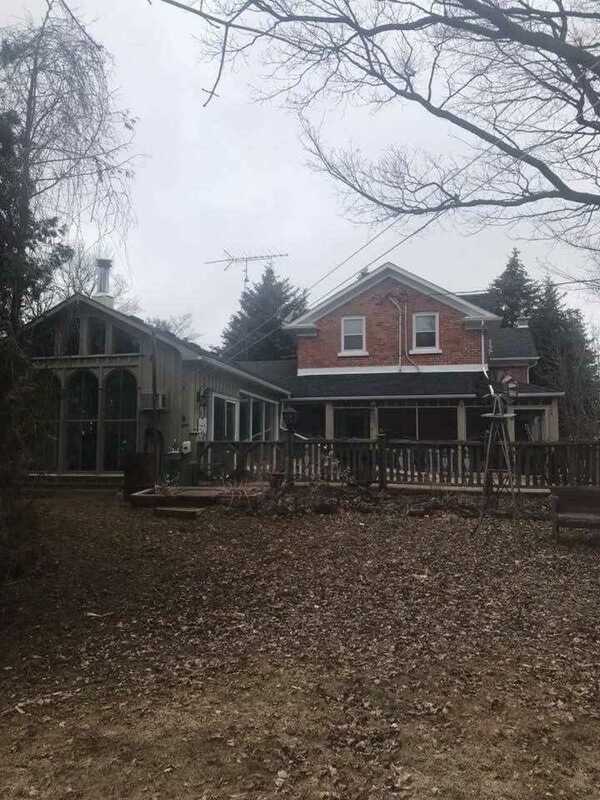 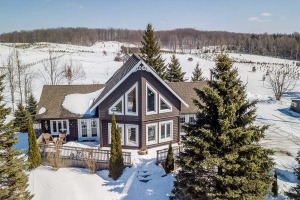 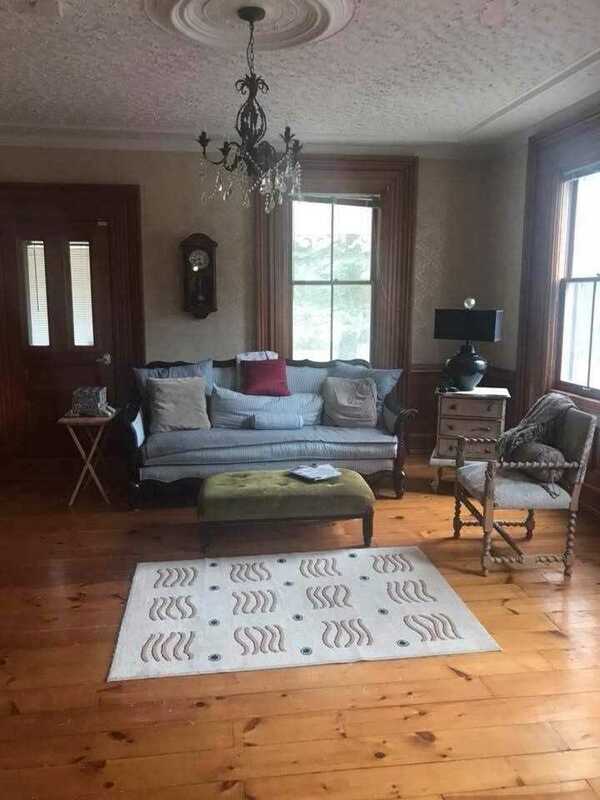 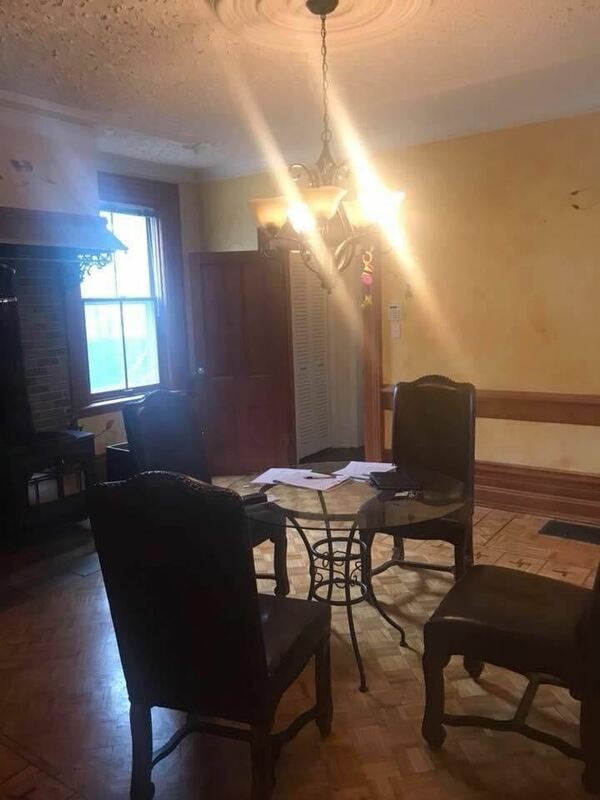 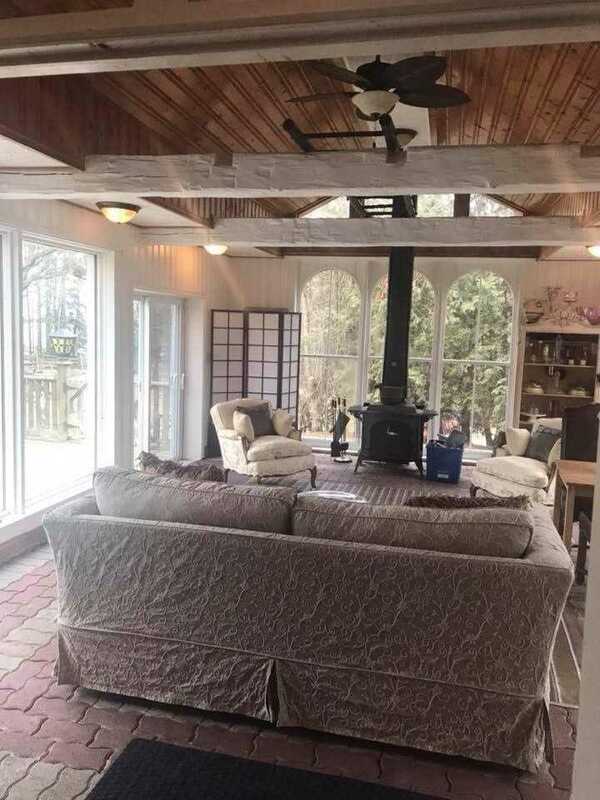 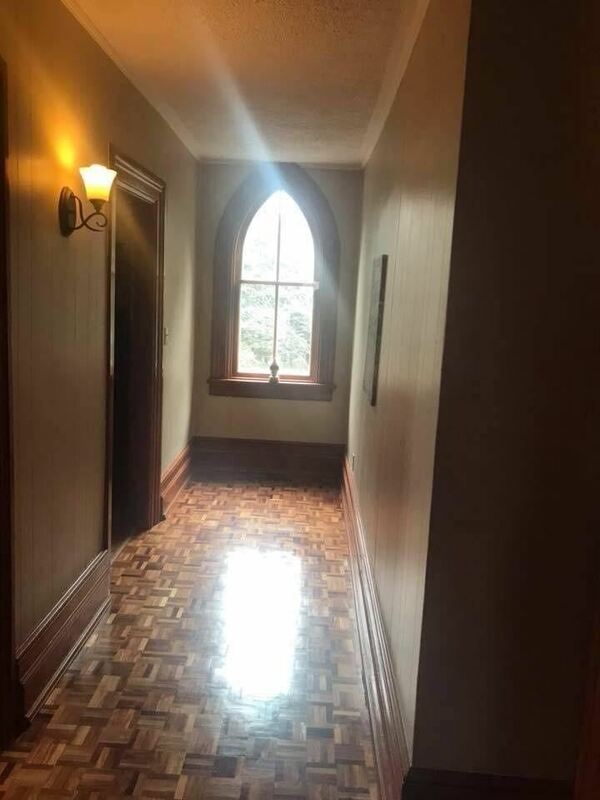 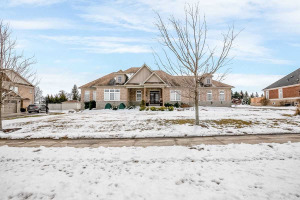 This Incredible 3000 Sqft Century Home 5.4+Acres Onto Beautiful Picturesque Landscape Ravine Lot Perfect Hobby Farm/ Work-Live 9' Inch Ceilings Throughout Main Level. 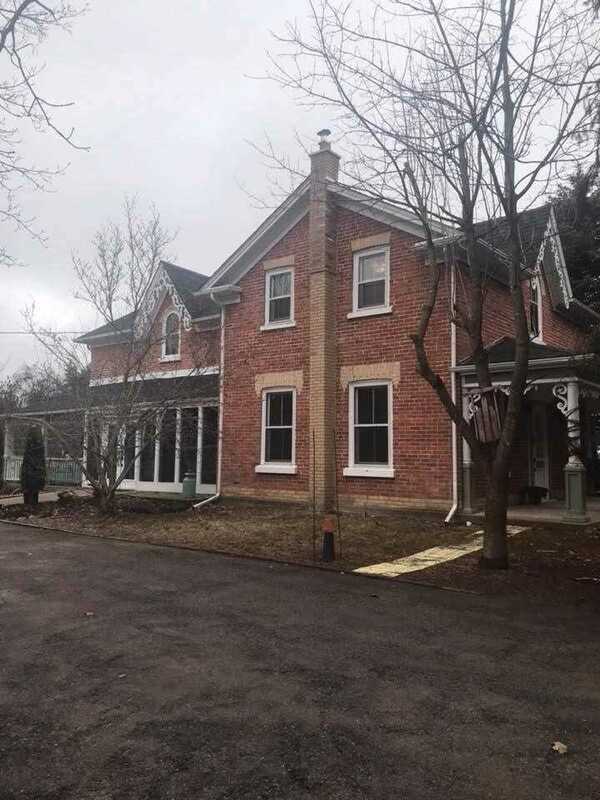 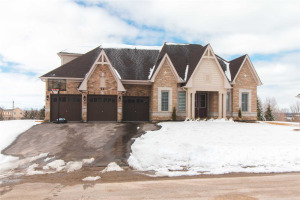 An Opportunity Of Lifetime To Modernise This Home, 10 Minutes To Orangeville, Hospital & Shopping And All Other Amenities. 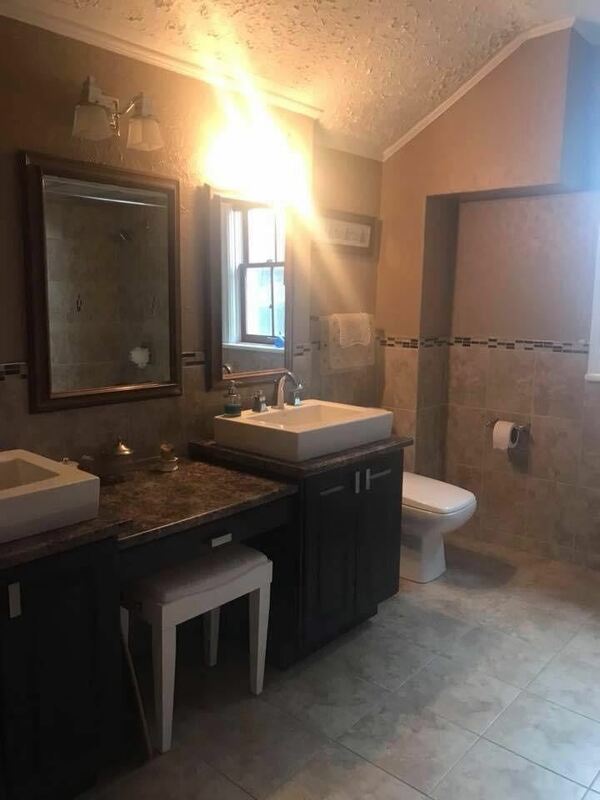 It Is The Perfect Mix Of Original And Recent Modern Update. 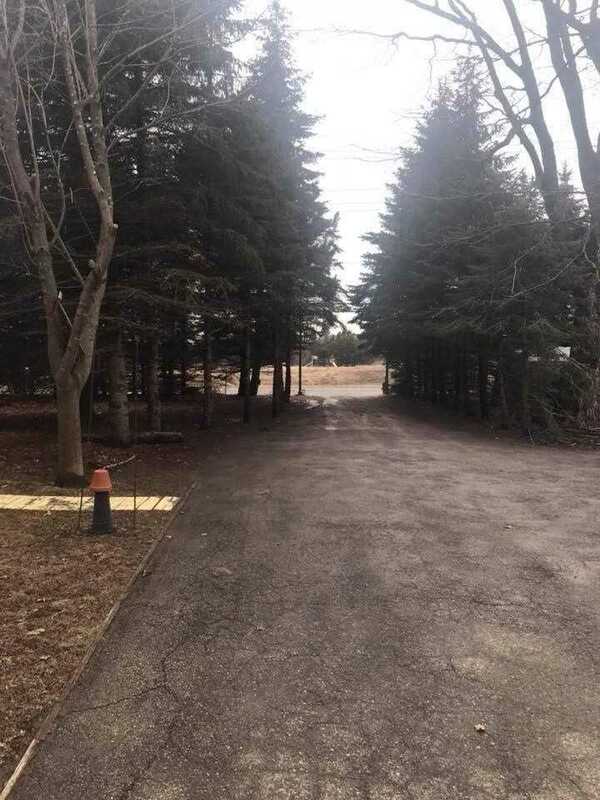 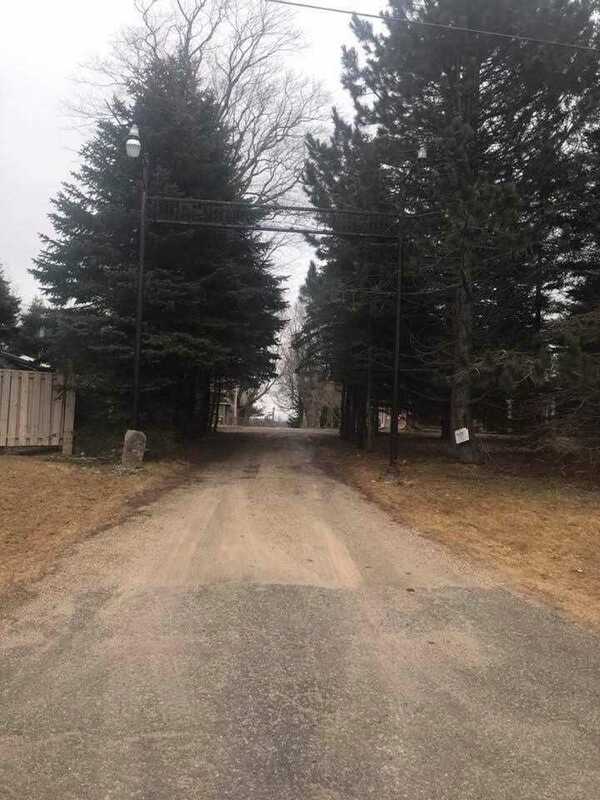 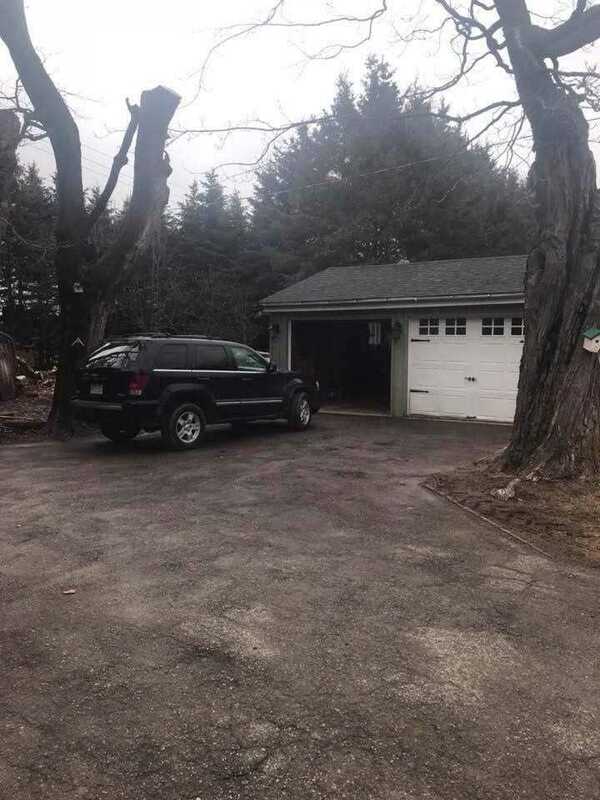 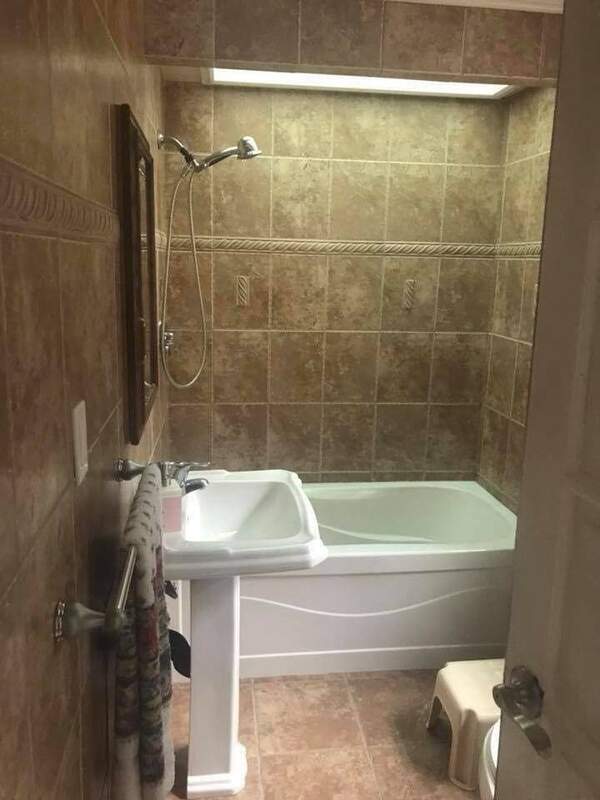 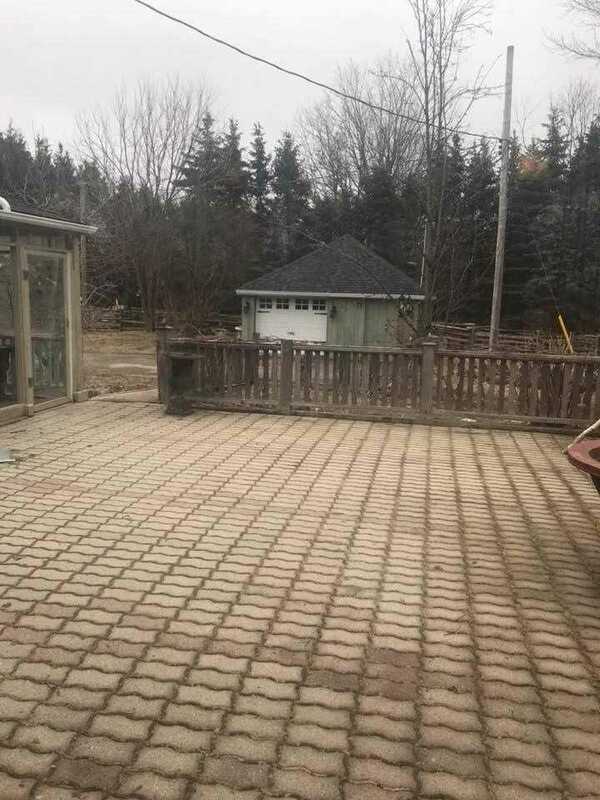 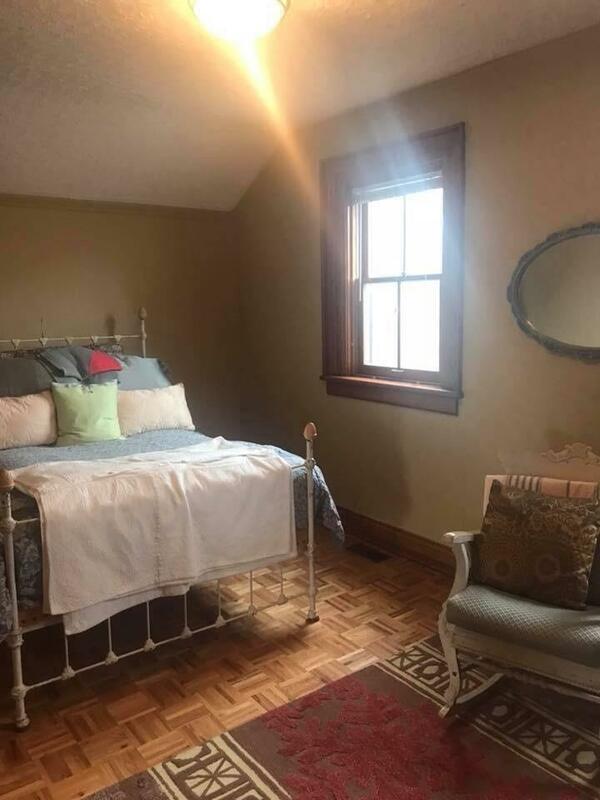 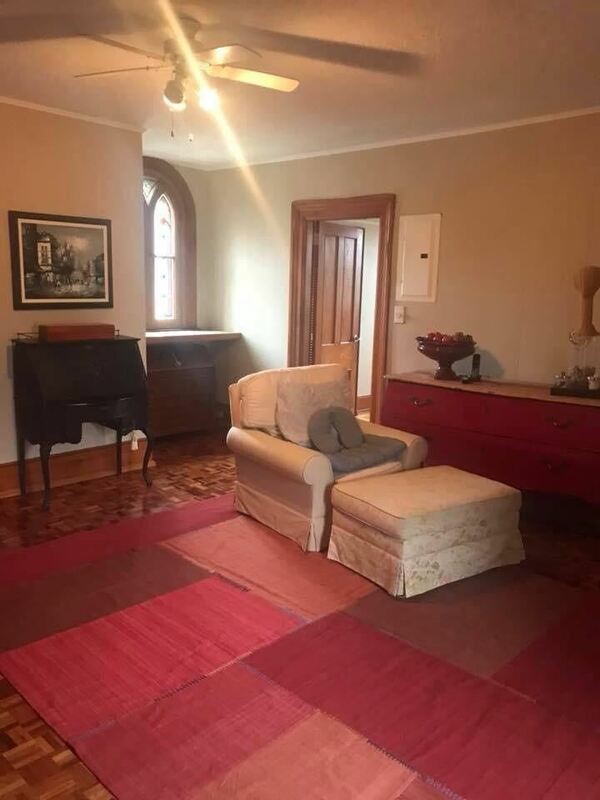 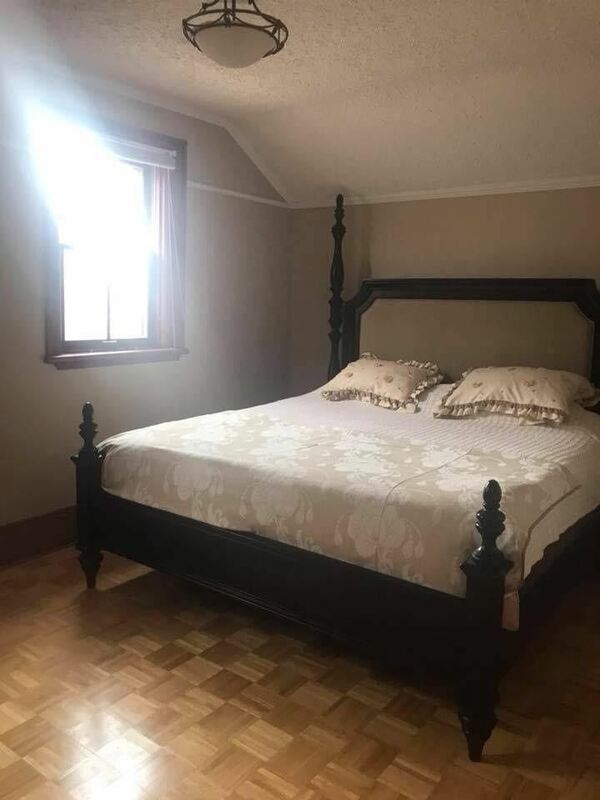 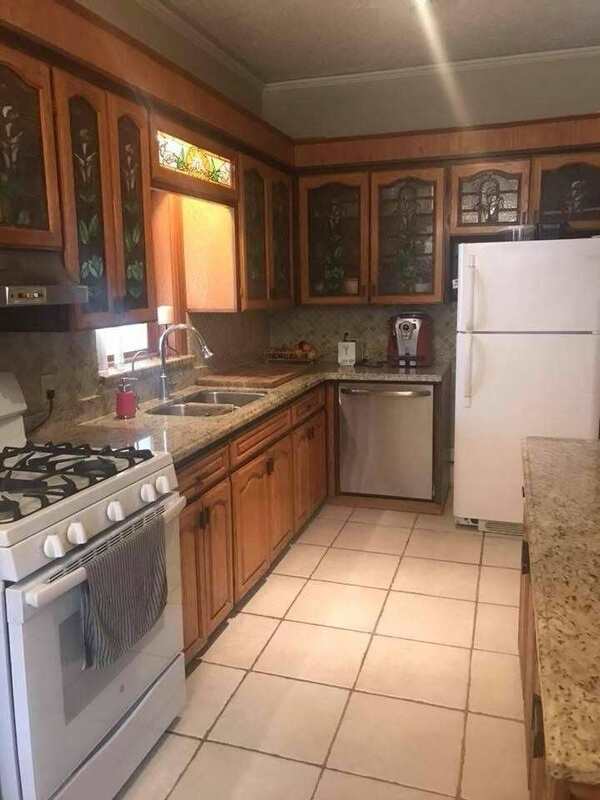 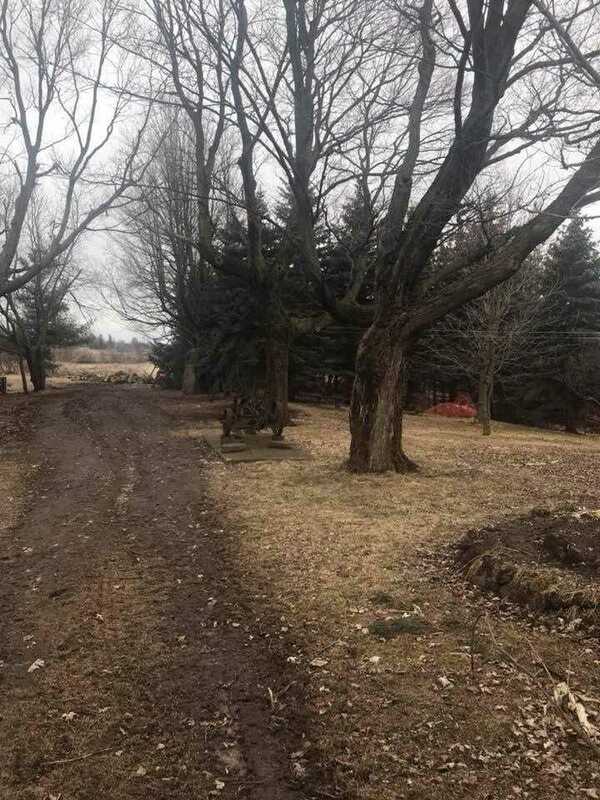 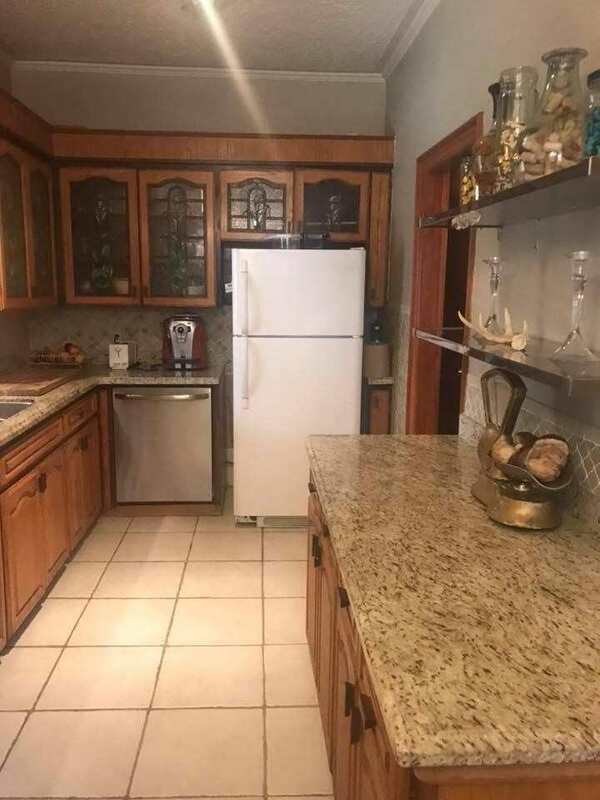 All Electrical Fixtures, Fridge, Stove, Washer, Dryer, Garage And Workshop With A Paddock, Towering Trees, Gardens, Private Patio And Sitting Areas Surrounding Roof 3 Years, Furnace 2 Years, Water Tank Owned.